If you are doing SEO of your Website by yourself then this post is important for you. In this post you could easily learn, What is title tag? How to write it? Why it is important? Now lets talk about What is meta tags? Meta tags are simple HTML information about a webpage for Search Engine Crawler & General Website Visitors display in SERP. These elements will placed with in the head section of the Website. There are many meta tags available for different-different reason. Some of them are. Now for Social Media we have different Meta Tags, Its called OG Graph Tag. These are some of the Example of OG Tags. og:title – The title of your object as it should appear within the graph, e.g., “How to improve your Website Speed Performance [infographic]”. og:url – The canonical URL of your object that will be used as its permanent ID in the graph, e.g., “http://www.webvisitors.co.in/pageid-19478/”. Lets discuss in detail about the Meta Tags. However in CMS like WordPress, We can add Title tag in General Settings or Using Some Plugins like Yoast SEO. Why title tags are important? Title tags are the most important element in SERP, It shows the information about your site that helps to take a major part in decision making process. title tags have “long been considered one of the most important on-page SEO elements.” And the closer to the start of the title tag any given keyword is, the more likely it will be to rank for that keyword based query. How to write a good title. 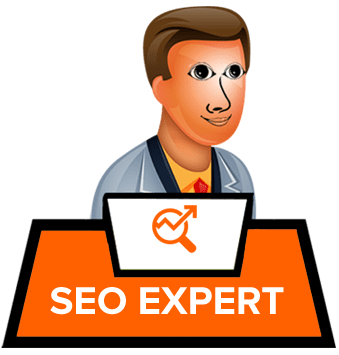 For SEO Point of View you can easily used your primary and secondary keywords with Brand Name in the title tags. Here is a way to write the title. Always Keep in mind whether you are writing article, blog, Meta Description or Title it should be properly readable and for human. Title Tag Length: Title tags should be between 50-60 characters long, including spaces. 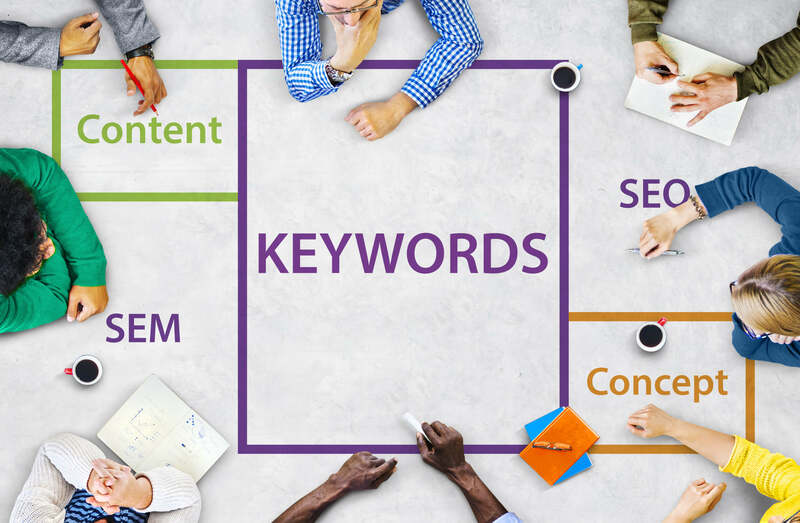 Keyword placement: You can easily used 2 Keywords one is primary and second is secondary. Branding: Always try to used your Brand Name in the title tags if it is not a part of your Keywords. That helps to create Branding. Don’t Copied from Other Page or Sources : Don’t try to copy the title tags from other sources and replicate the title from other pages. Keep in mind that whatever the title you are using it should be relevant with your webpage. Now the Question is Can Google override your title tag? So the Answer is yes, Google or other Search engine can easily over write or rewrite the SERP Title. If it is not relevant with your page. So you have to ensure that your title tag and meta tags is completely relevant with your webpage. What is Google Data Studio? How to use it? Previous Previous post: What is influencer marketing? How to start it?